Since 1974, GCG has built an extensive collection of reference materials and resources. For a number of years we have made electronic copies of these available via our website. However the process of making these resources properly available does take time, and in some cases money, so please be patient whilst we collate them correctly into our new website. Some publications are only made available to members of GCG - if you are a member please ensure you have logged in to see all the available content. 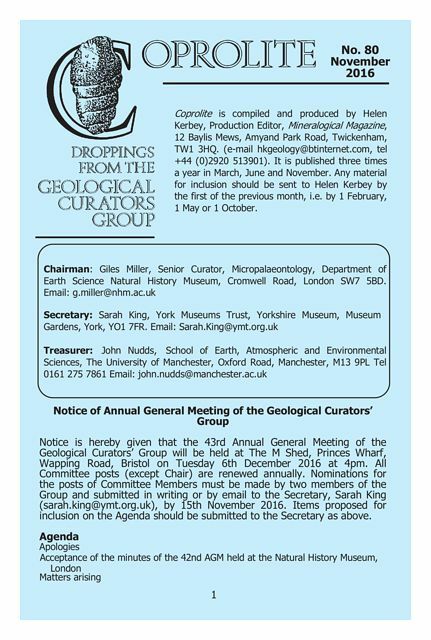 Two issues of the Geological Curator are published each year. 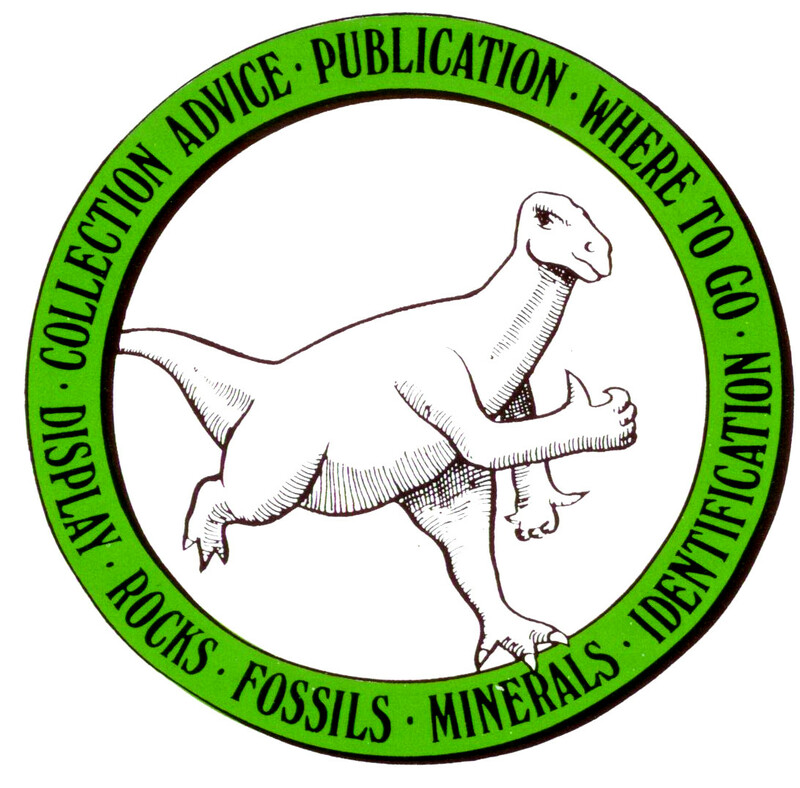 Regular features include: Lost and found, short notes, conservation forum, book reviews and information series on geological collections labels. 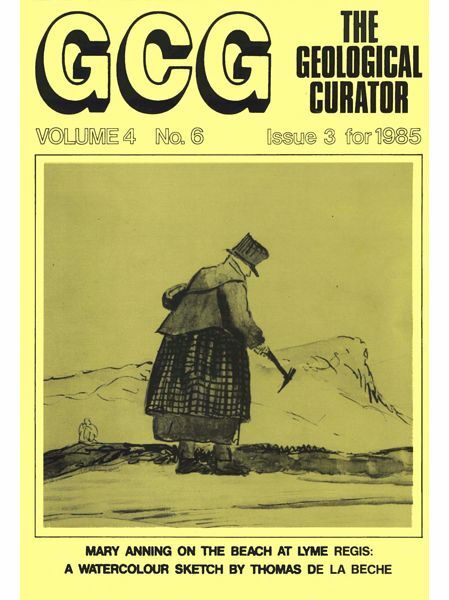 PDFs of all issues older than two years are made available here. Where possible, we collate and present here material from our workshops and seminars so that they can also be of use to members who may not have been able to attend. Think of this as a starting point to becoming a well-read geological curator. Many of the books on this list have been written, co-authored or edited by GCG members! A series featuring illustrations of labels known to have been distinctive to a particular dealer or collector. Further contributions are welcomed. Links to other societies, suppliers, and information that you may find useful.